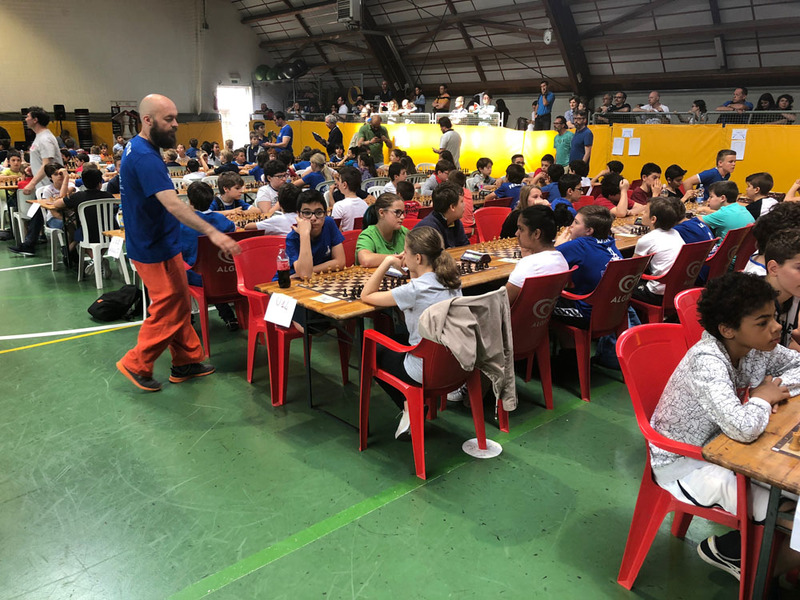 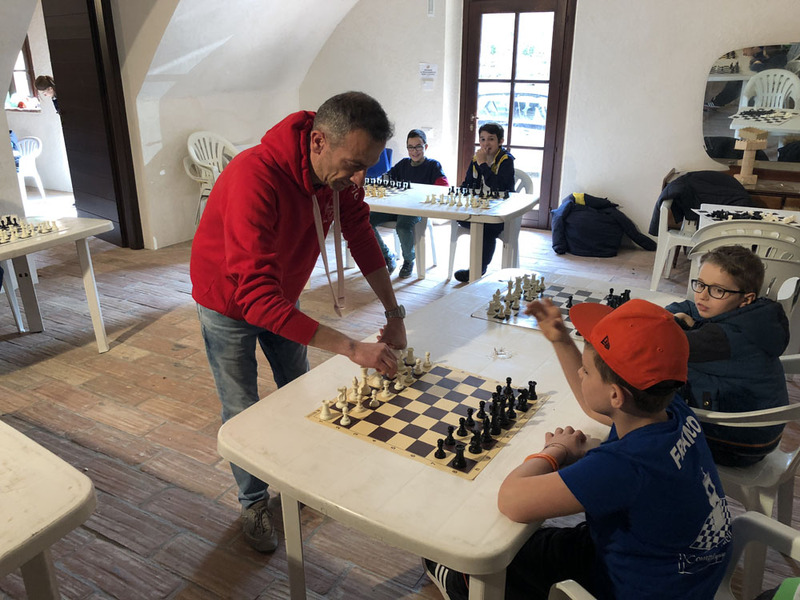 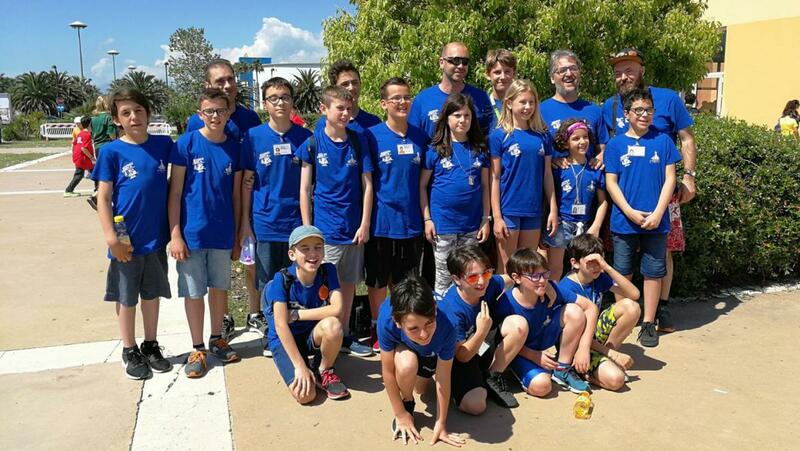 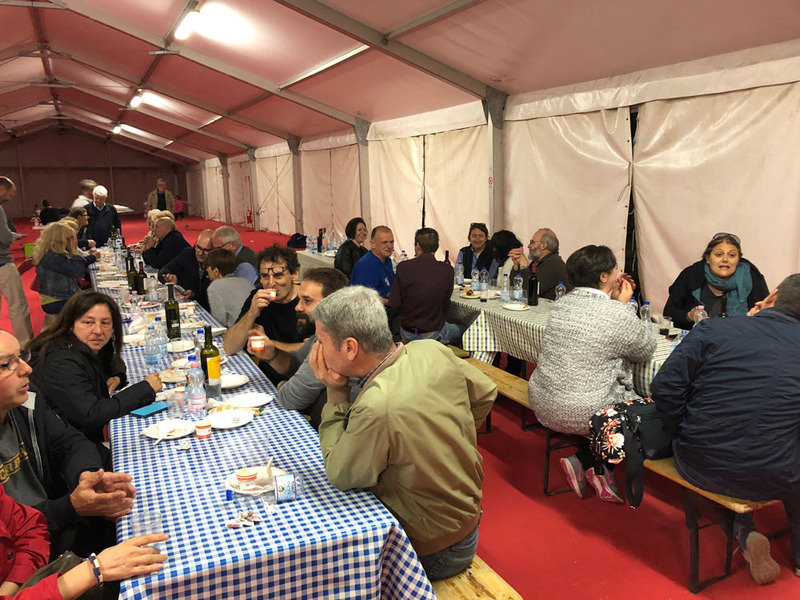 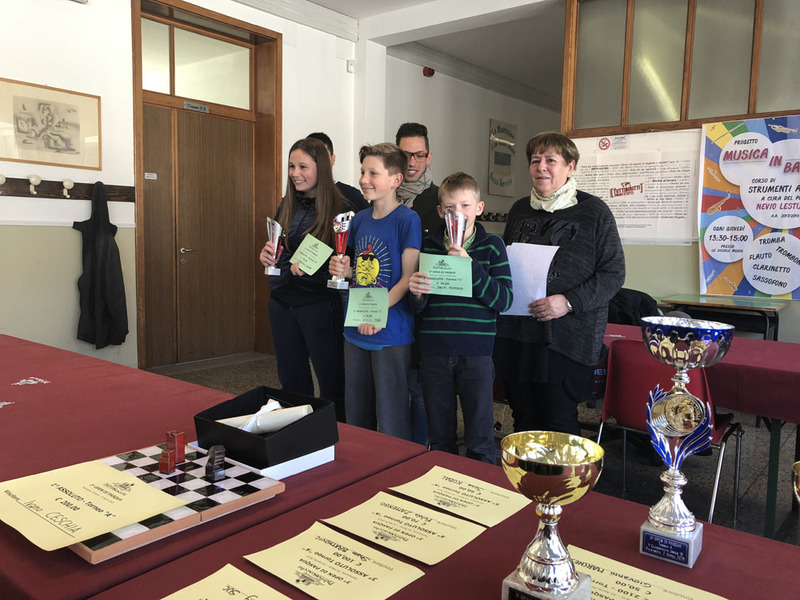 ... E OTTIMI PIAZZAMENTI AL TORNEO DI S. FERMO! 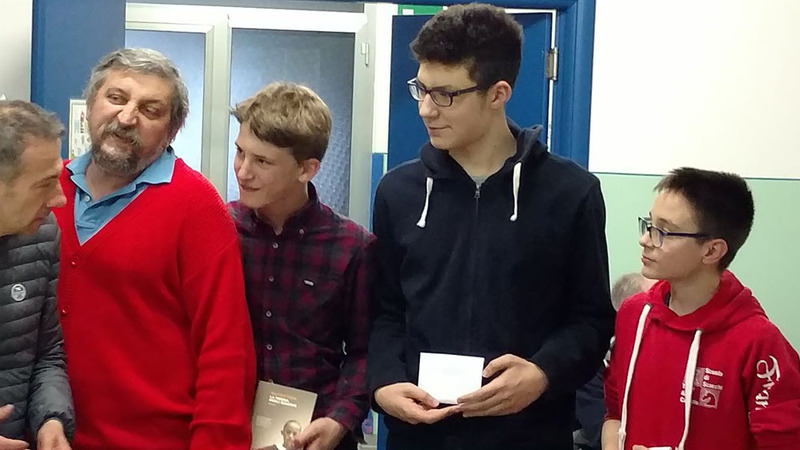 SUPER MARIO IN STATO DI GRAZIA! 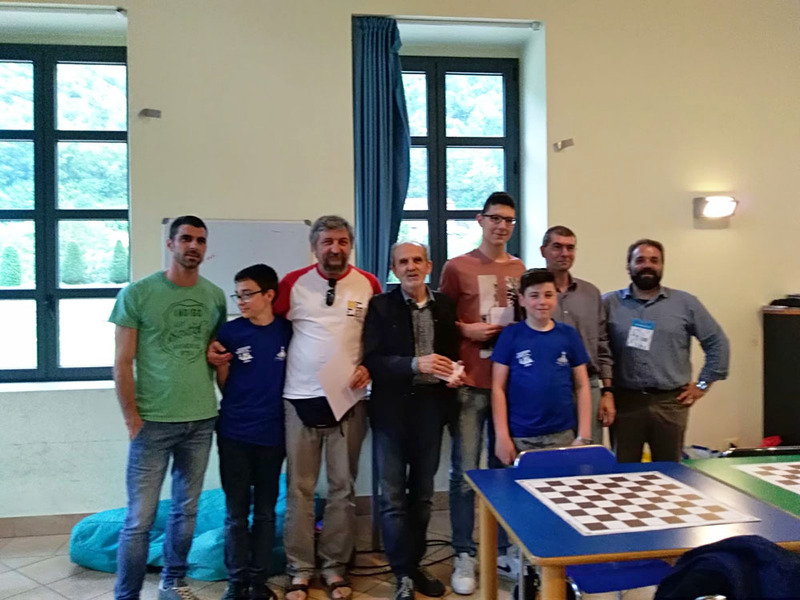 ...E BRAVI I NOSTRI RAGAZZI!! 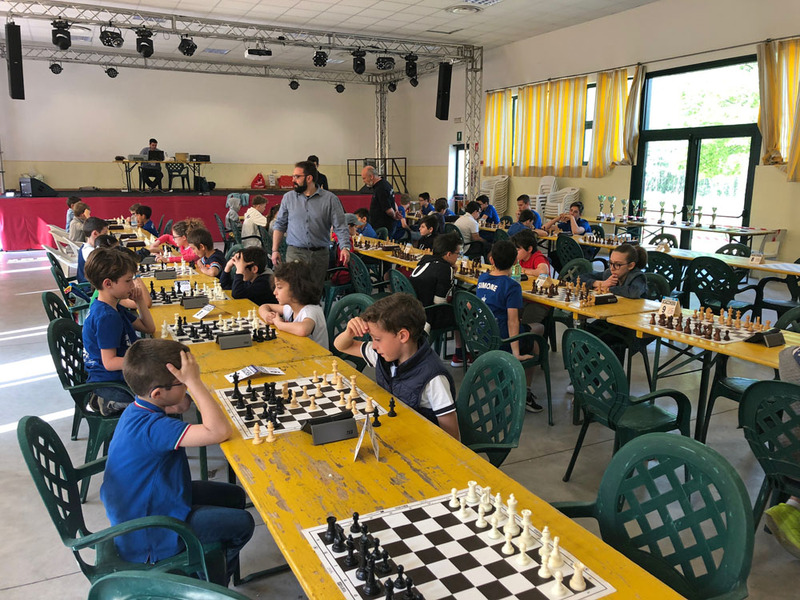 TOMMASO SALVI IN GRAN FORMA! !